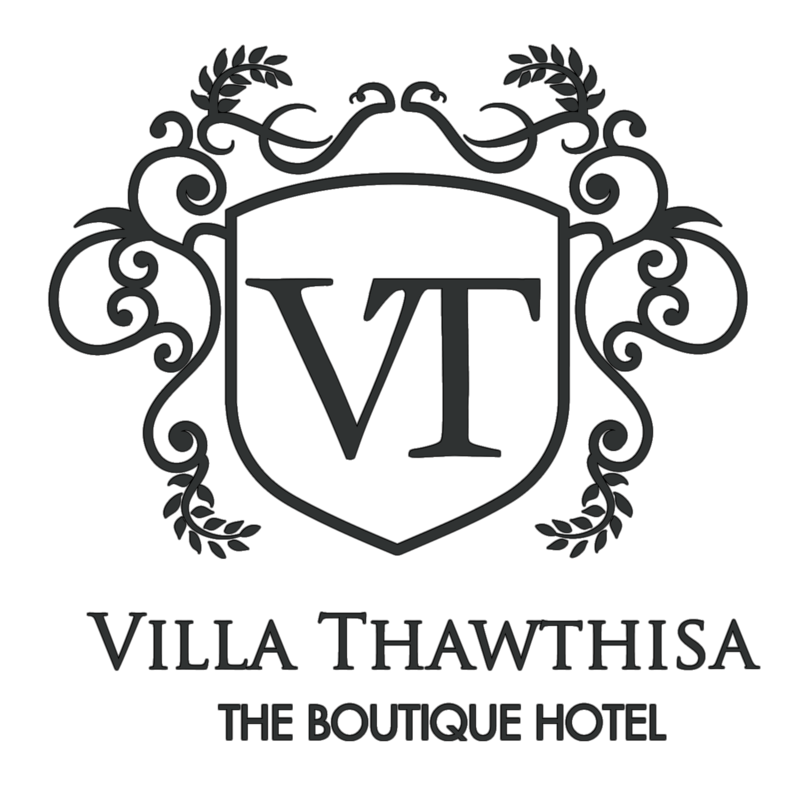 Featuring free WiFi and a sauna, Villa Thawthisa The Boutique Hotel offers accommodation in Unawatuna. The hotel has an outdoor pool and views of the sea, and guests can enjoy a drink at the bar. Free private parking is available on site. A TV with satellite channels, as well as an iPod docking station are featured. Some units feature a seating area for your convenience. You will find a coffee machine in the room. The rooms include a private bathroom equipped with a bath or shower and bidet. For your comfort, you will find free toiletries and a hairdryer. Bike hire and car hire are available at this hotel and the area is popular for snorkelling. A selection of activities are offered in the area, such as windsurfing, diving and cycling. Japanese Peace Pagoda is 600 metres from Villa Thawthisa The Boutique Hotel, while Yatagala Temple is 2.6 km from the property.